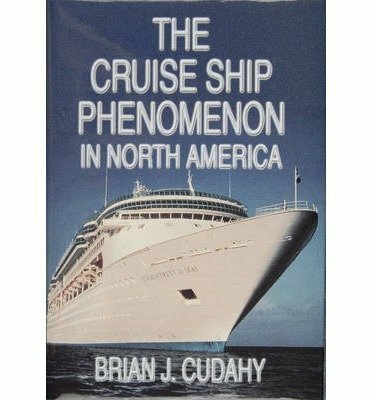 Even taking into account the extraordinarily prosperous economic climate of the late twentieth century, the .number of people who now choose a cruise ship vacation is phenomenal. 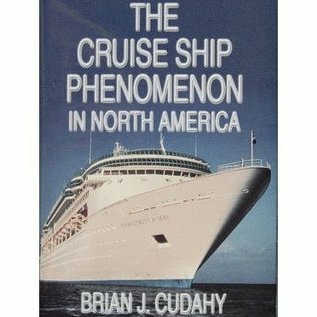 The number of passengers leaving from North American ports leaped from 330,000 in 1965 to nearly seven million at the turn of the century.This book gives the reader a sense of the scope of the cruise ship industry, tracing the backgrounds of various cruise lines and providing information about the time, money, and effort that go into the myriad details encountered between building plan and cruising itinerary. 7 x 10 hard cover with dustjacket, 364 pages.